As of August, customers of Avis South Africa are no longer allowed to smoke in rental vehicles, according to a report by iafrica.com. Avis South Africa aims to maintain the cleanliness of the vehicles and prevent a residual smoke odor, says the report. 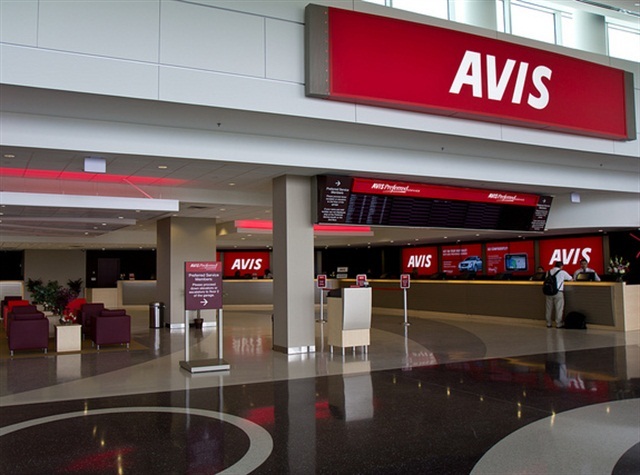 If a customer is found to have smoked in an Avis vehicle, he or she will be charged to ensure the vehicle is fresh for the next renter.